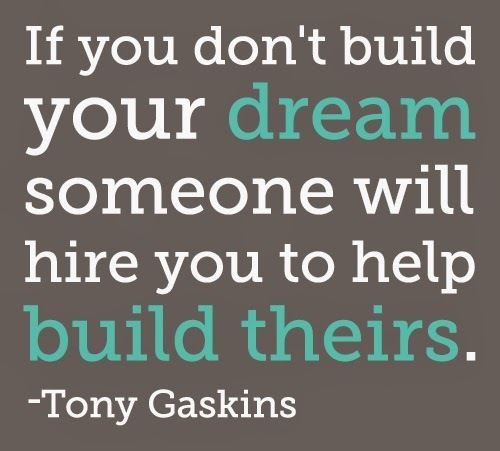 Life Quotes and Sayings: If you don't build your Dreams someone will hire you to help build theirs. Our prime purpose in this life is to help others. And if you can't help them, at least don't hurt them. See the link below for more info.